Marketing on the Internet is a concept companies must now embrace to complete an overall marketing strategy. Keeping a website current and in front of your customers will enhance your business. Intermedia Group Inc. offers full service Internet marketing planning. We can develop a solid overall marketing plan and help you implement the details of the plan to increase your site traffic and your sales. We will evaluate your business and your current site to determine if any changes need to be made. Using proven Internet marketing techniques, ISI strives to make your website a success. 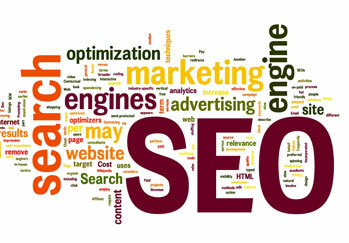 In addition, Intermedia Group Inc. is a full service Search Engine Optimization (SEO) company. Intermedia Group Inc. is your total Internet promotion solution. For more information on our Internet Marketing or to obtain a specific quote, please contact our office at 610.280.3505.